At my library we are embarking on developing a Digital Strategy and Margaret Warren is leading this project and our discussions really highlighted for me the opportunity for real change in library service delivery — but we need to think differently. As part of the project Margaret has immersed herself in other organisations’ digital strategies to determine the ‘good’ from the ‘bad’. She aptly summed them up in this way. The Bad: Compiled a laundry list of goals that did not lead to any tangible outcomes; Included blue sky thinking but no actions to operationalise this thinking for the organisation; The focus was limited to digital marketing rather than embedding digital into the service ethic and staff competence of the organisation; Or simply focused on the ICT infrastructure. The Good: Identified the opportunity or challenge that can be improved by digital; Clearly articulated the ‘why’ for the organisation to change; Identified the barriers in the way of those improvements; Sets out the actions to take the organisation to where they wanted to be; Decision made about what to keep and what is left behind; Recognises that compromise will not take us where we need to be. And from all her research one thing is clear: we need to do a Digital Health Check for staff skills. Are we, the Library staff with the core responsibility of spreading Digital Fluency to our audiences actually fit to do so. 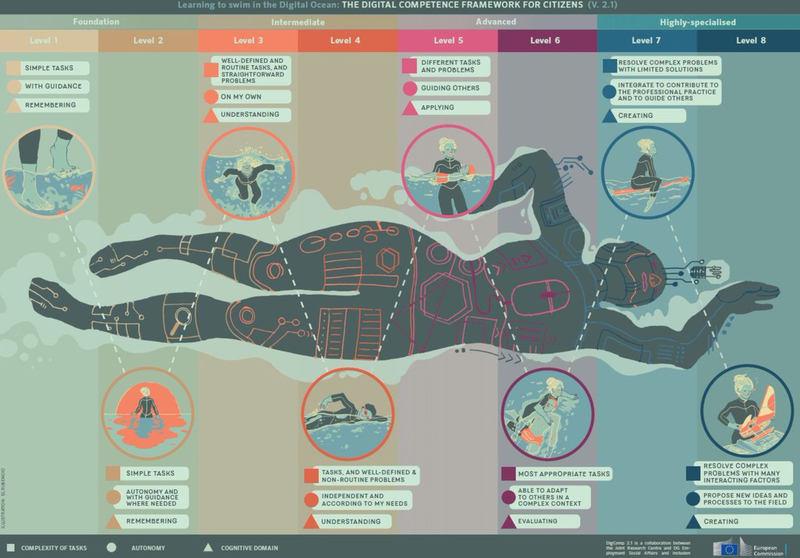 All Library staff, no matter if you work in a one person library, public library, special library, academic library or large collecting institution must take ownership of our own digital skill sets — no matter what our actual work roles are. And this responsibility and need for new skills never stops as the digital world continues to change, morph and take us on surprising new paths. 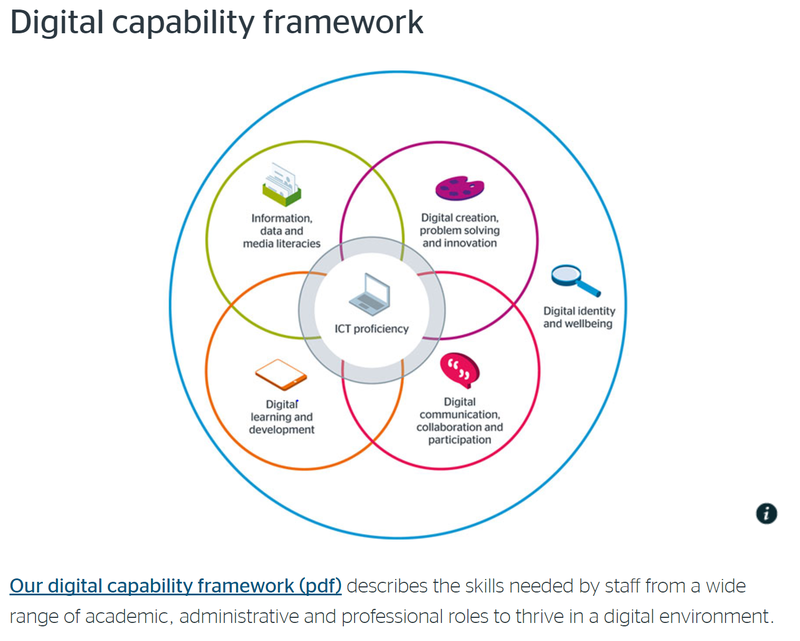 And here are some Digital Capability Frameworks that have been prepared for just this purpose that Libraries can implement across their organisations. If there is not enough further reading in this post you can also check out Chris Batt’s website and presentation Collecting Institutions in the Network Society. It is worth a look. 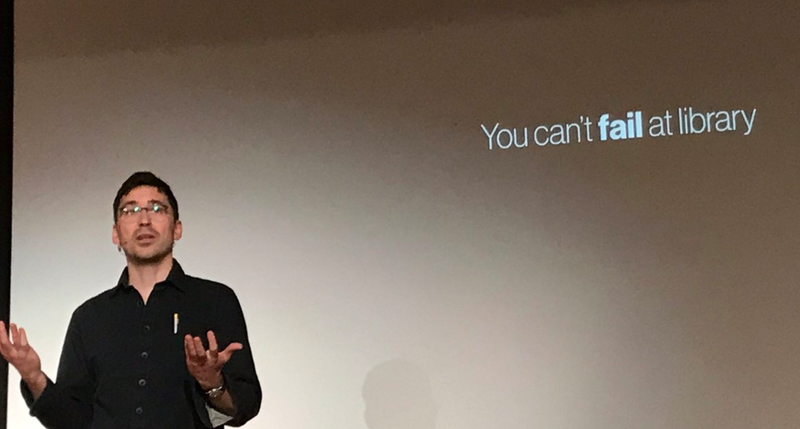 So my challenge is for every Librarian and library staff member to take the competency test and commit to continual learning in the digital space — no matter how uncomfortable it is, no matter whether directly associated with your role, and no matter your personal preference. As professional library staff our responsibility to our profession and to our communities is to be digitally fluent. Start working on it today and remember ‘You can’t fail at library’. Invest in yourself and the profession and both staff and the library industry will always remain relevant.